Hardback is out now! |Order Here! Welcome to my website where you can find out more about my books and the inspiration behind them. I am the author of five published novels, Custard Tarts and Broken Hearts, Jam and Roses, Gunner Girls and Fighter Boys, Bourbon Creams and Tattered Dreams and, my latest, Hattie's Home. My books are set in Bermondsey, where I was born and brought up, and tell the stories of ordinary people living through extraordinary times during the first half of the twentieth century. 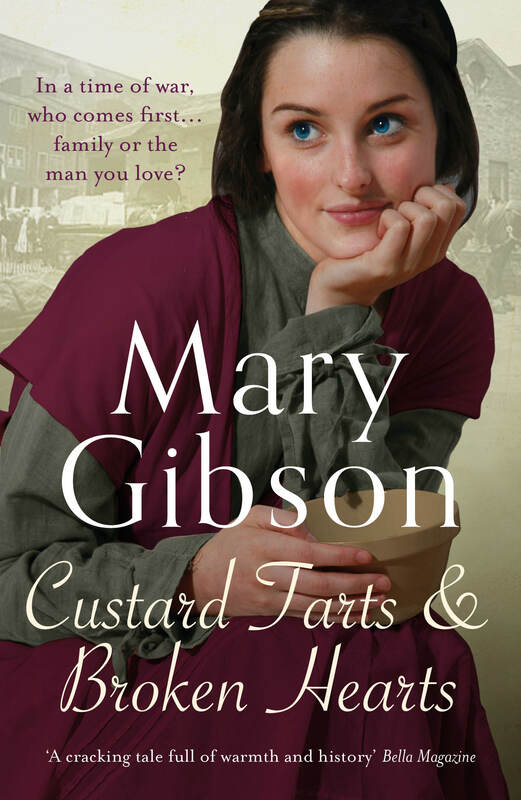 My début novel Custard Tarts and Broken Hearts is about Nellie Clark, a young girl working in Pearce Duff’s custard factory. 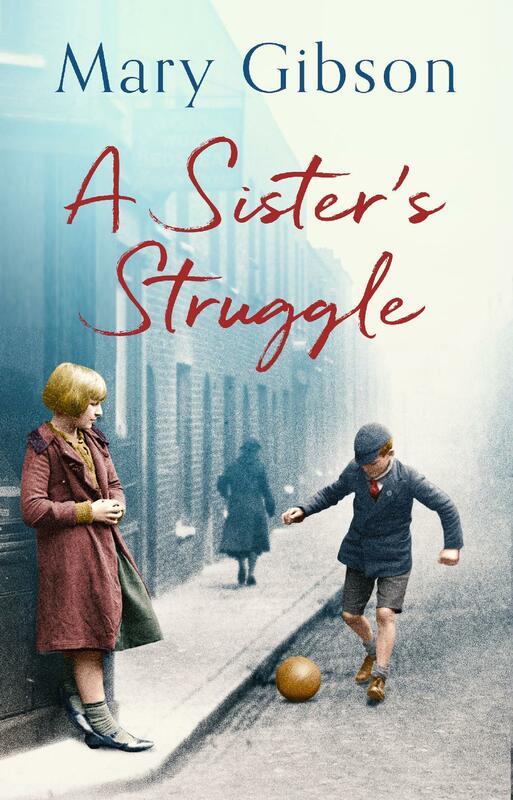 Caught up in the Bermondsey women’s strike of 1911, she battles to keep her orphaned family together during the First World War years. Custard Tarts and Broken Hearts went on to become a top ten kindle bestseller and was selected for World Book Night in 2016. You can find out more about this event on the News page. Jam and Roses, set in 1920s Bermondsey, follows the story of jam girl Milly Colman and her two sisters Elsie and Amy. 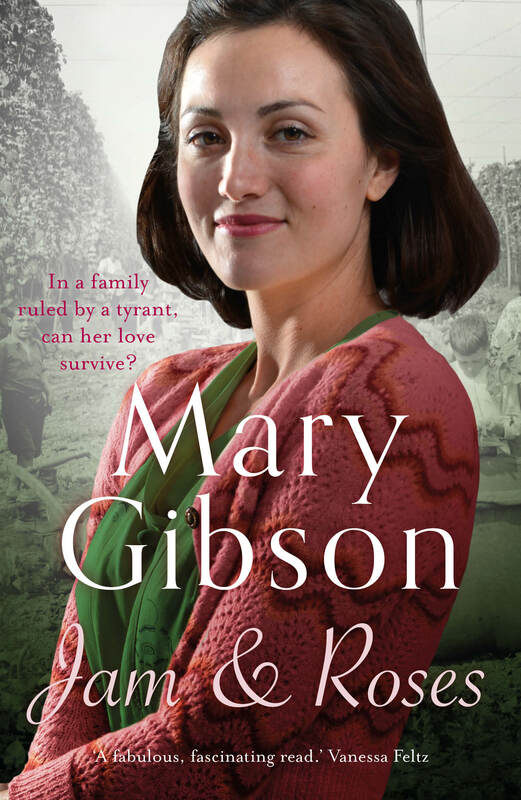 The First World War is over, but peace has yet to arrive in the Colman household in Dockhead, where an abusive father and a fractured family make life a continuous battle for Milly. But one fateful day in the hop fields of Kent she makes a choice which sends her spiralling towards tragedy. 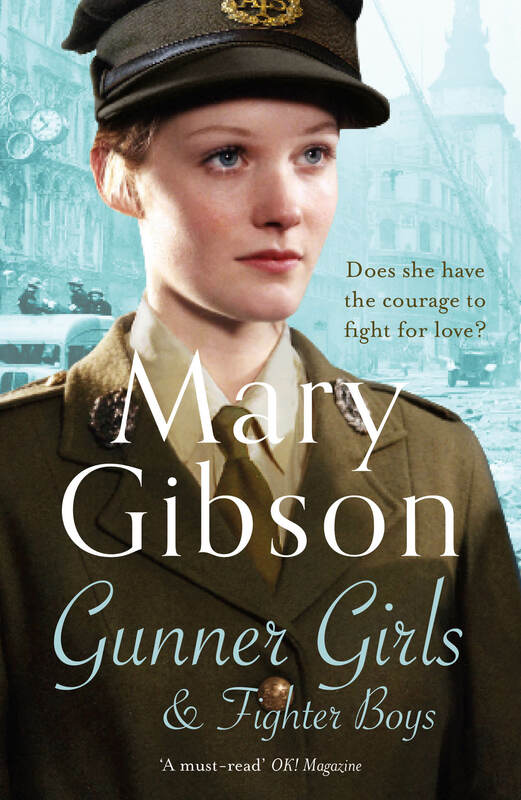 Gunner Girls and Fighter Boys, is set in World War Two Bermondsey. 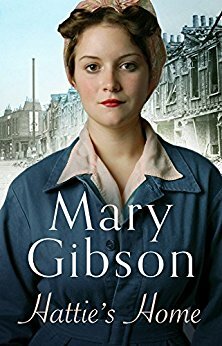 May Lloyd, gunner girl in the ATS, fights to preserve her Bermondsey family through the Blitz and to be re-united with the man she loves. 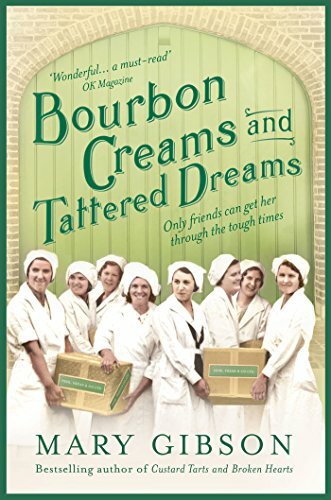 Bourbon Creams and Tattered Dreams brings back Matty Gilbie, last seen in Custard Tarts and Broken Hearts, when she was on the brink of music hall stardom. It is ten years later, when the Wall Street crash and some poor life choices force her back to her Bermondsey roots. In my latest book, Hattie's Home, Hattie, a once rising star in the ATS, reluctantly returns to war torn Bermondsey and the factory floor. Her work mates are unforgiving of her attempt to raise herself up and she is soon ostracised. But she befriends Clara, who has returned from Australia betrayed and homeless, trying to raise a child in the face of prejudice, and Lou, a war widow, who has lost more than most in the war. Together the women struggle to overcome crippling grief, harsh prejudice and post-war deprivation to find hope in a better tomorrow. See the Books page for more details. Find out more about the inspiration behind my books and see photographs of their locations on the My Bermondsey page. 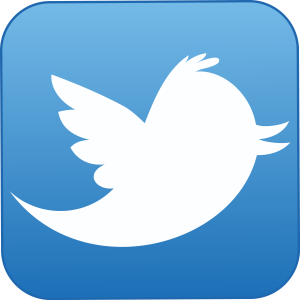 Thank you for your interest in my books and I hope you enjoy exploring my website. "A cracking tale full of warmth and history"
"I simply couldn't put it down"